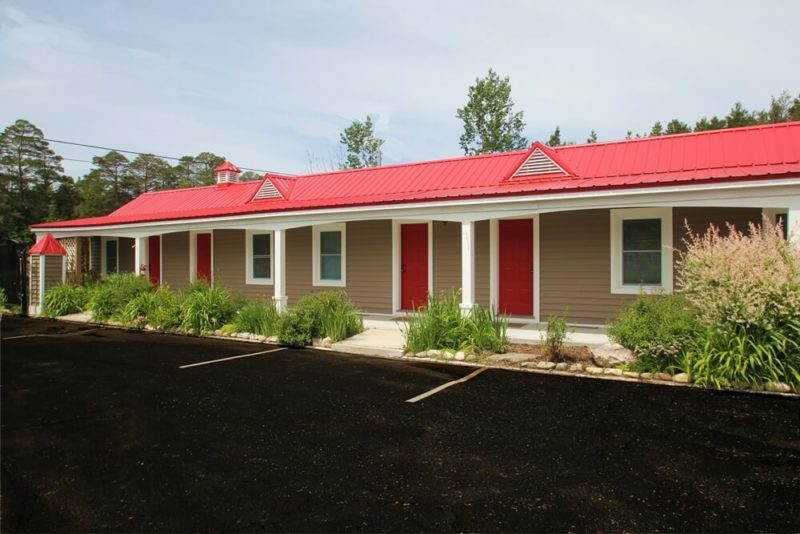 The Mackinac Lake Trail Motel is located only 3/4 of a mile from Mackinaw Mill Creek Camping in Mackinaw City, MI. 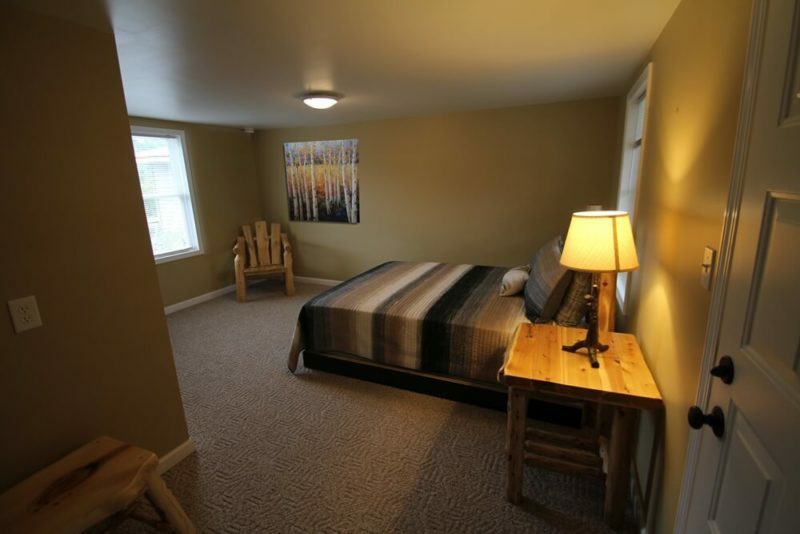 All rooms have recently been remodeled and include a flat-screen TV, air conditioning and heat, beautiful log furniture and a full-size private bathroom. 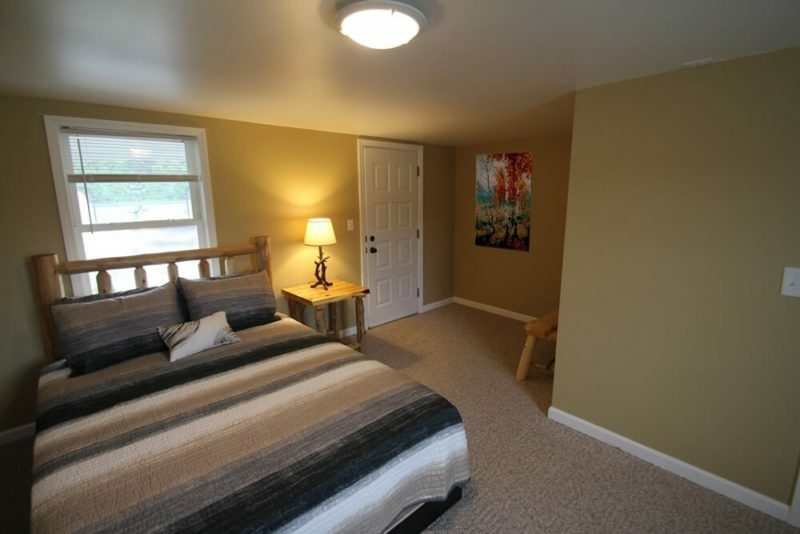 Rooms all have one queen bed and can sleep one or two people. 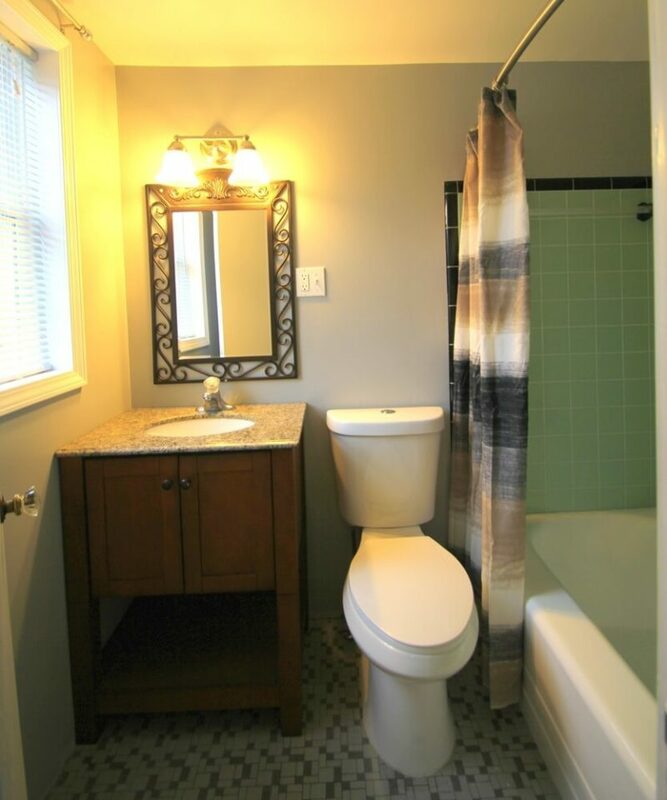 Linens, bedding and towels are provided. 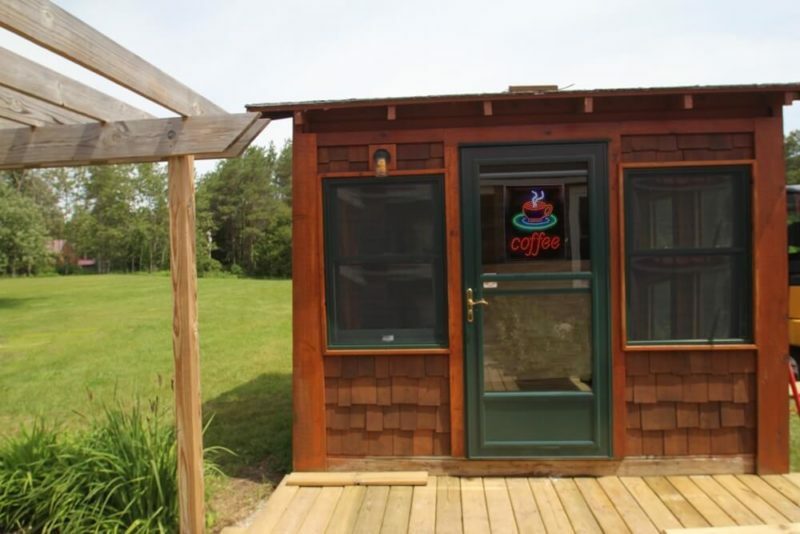 Enjoy your morning coffee at the coffee cabin. 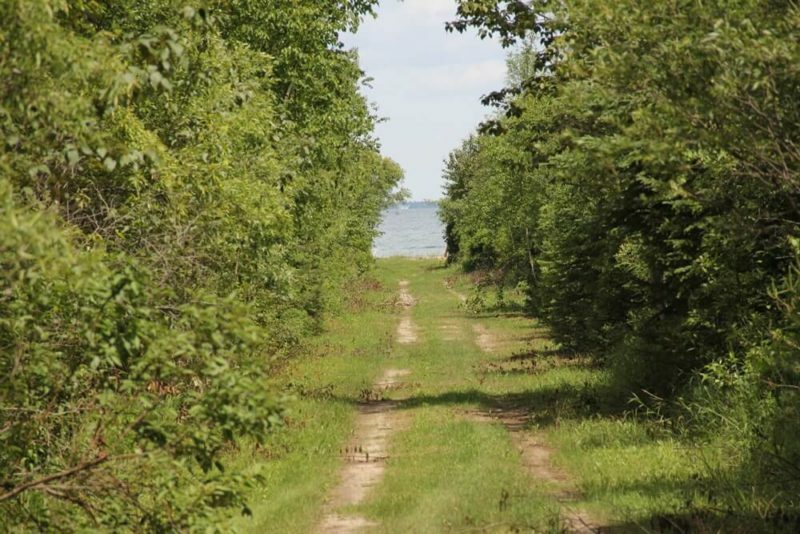 Then take a 5 minute stroll down the nature trail to visit the shoreline, with views of Bois Blanc Island, the Mackinac Bridge and Mackinac Island. 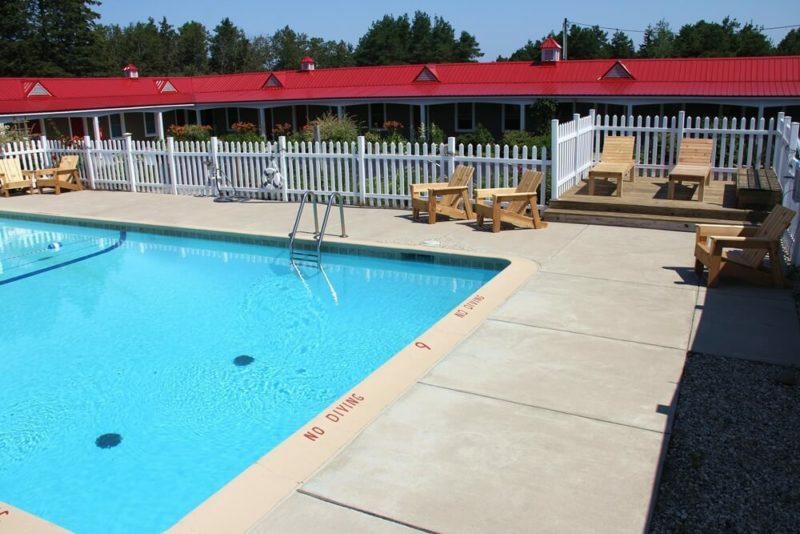 Wi-Fi and an outdoor heated pool (seasonal) are available at the motel. 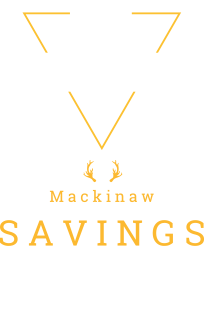 Guests also have complete access to Mackinaw Mill Creek Camping, which is situated on 1 mile of lakeshore and features a heated pool (seasonal), camp store, Wi-Fi, 3 playgrounds and a free shuttle to the Mackinac Island Ferries.  (Park Store is open Memorial Day through Labor Day). 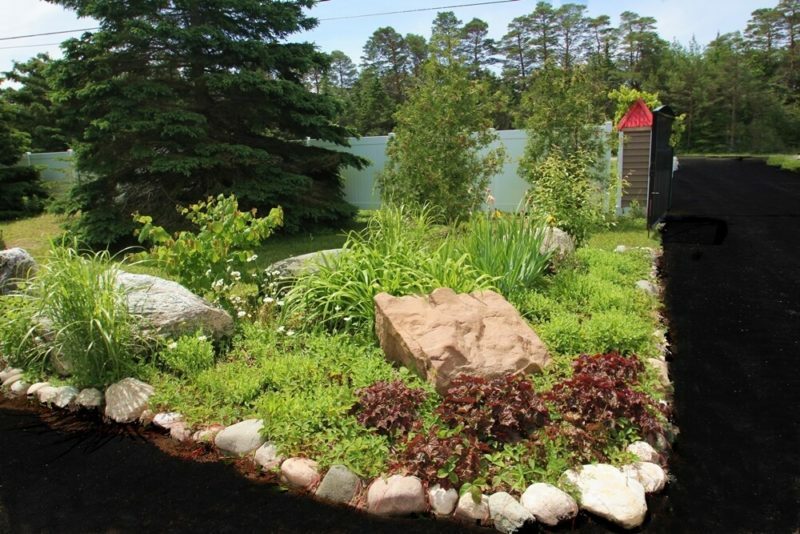 * Sorry, NO pets, NO smoking & NO cooking inside motel rooms. 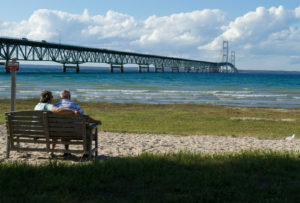 * Mackinac Lake Trail Motel is typically open Memorial Day Weekend through mid-October. 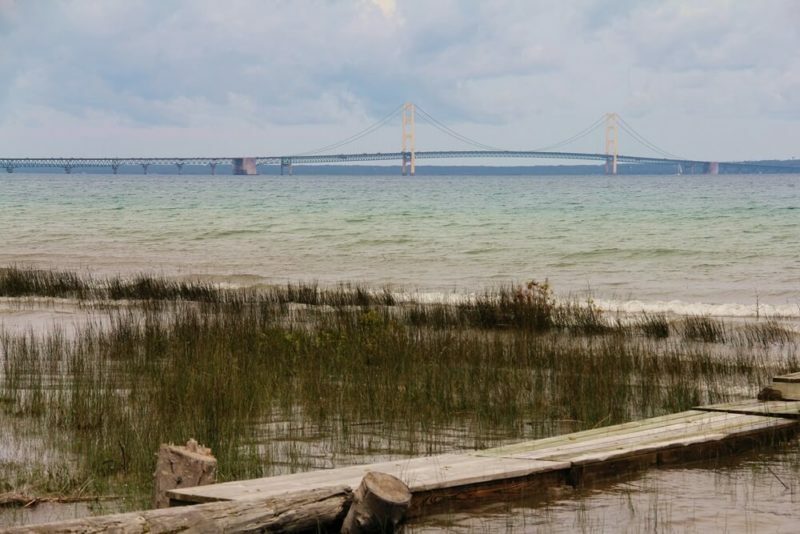 * Check-in for the Mackinac Lake Trail Motel is at the main office of Mackinaw Mill Creek Camping (9730 US Hwy 23, Mackinaw City, MI 49701).